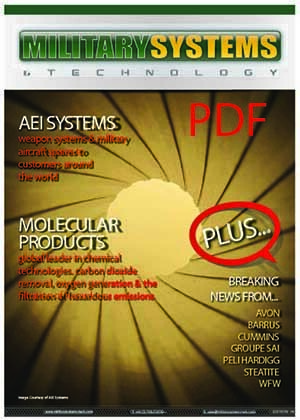 This is the November 2013 edition of Military Systems & Technologies Digital Magazine featuring AEI Systems. 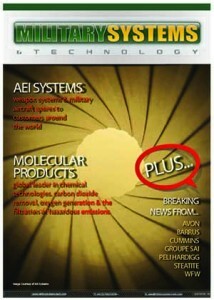 Select the image link below to view the newsletter. Clicking the Download button will open this data sheet in a new tab and it can be saved as a .pdf.